Don’t want vaccine mandates? Join Informed Choice Washington and fight back! And get more MEASLES INFORMATION RIGHT HERE. Ask QUESTIONS in our FACEBOOK GROUP. “I wanted to share my story because my hope is that no one else has to experience the pain in my heart every single day. 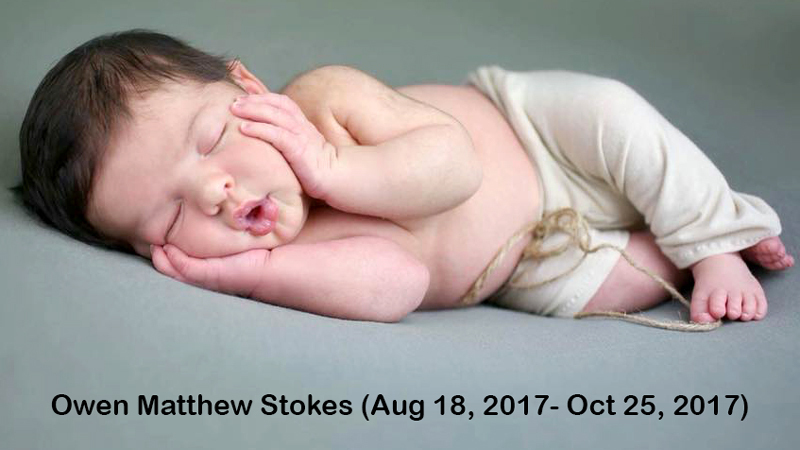 My son, Owen Matthew Stokes, passed away October 25, 2017. He was born August 18, 2017 and was just two months old. He was born at term and weighed 8.8 lbs. Owen was perfectly healthy in every way. He did not receive the Hepatitis B shot at birth. Even in my pro-vax mindset, I did not see the need at that time to give that to a newborn. He did receive Vitamin K at birth, but I didn’t know anything about Vitamin K at that time. 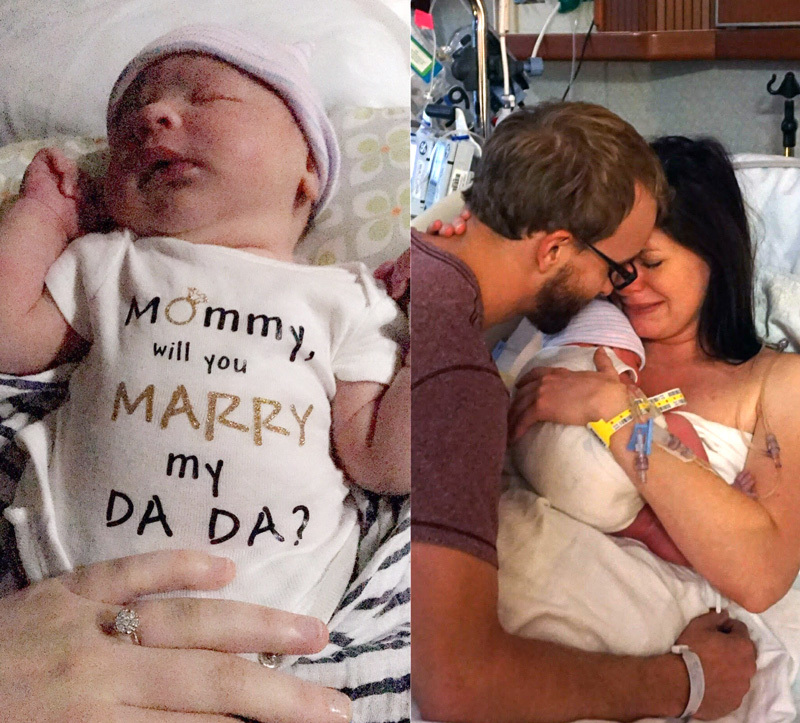 The day my son, Owen, was born, his father, Casey Stokes, proposed to me at the hospital. He had the nurse put a onesie on Owen that said, “Mommy will you marry my dada,” right after our skin to skin time was over. I remember thinking, “Why is she putting a onesie on my baby?” Thinking it was so weird because they usually put a shirt with buttons on the side, but also intrigued. From a previous marriage, I had my two girls and was in a place of unhappiness for a long time. That all changed when I met Casey, Owen’s dad. He loves my girls like they are his own and Owen connected us all. We became more than just two girls with a step-dad, but two girls with a brother who made us all a family. Pictures of the moment he proposed. Tears of happiness, my reaction right after I read his onesie. We did everything right with Owen. He was only breastfed, or bottle-fed breast milk while I was at work. He slept alone in his bassinet right next to our bed, never slept with blankets, and was always on his back. We researched the products we used on him. Every day when my girls got home from school I made them take a bath before they could be around their brother. Owen had zero breathing or respiratory issues. He had never been sick and had no existing health issues prior to receiving his vaccines. Owen received multiple vaccines just 48 hours prior to his passing. He was given a combination of eight different vaccines, which is the norm for a two month old. The first day after his vaccines he was very tired and lethargic, didn’t seem himself. The second day, which is the day he passed away, he was in the care of his grandmother while I was at work. He would not take a bottle, and was inconsolable. He was tired, but couldn’t sleep because he was in such pain. His grandmother thought that he was just having really bad gas. She finally got him down for a nap for the first time that day, sometime after 2 p.m., but Owen never woke up. She went to check on him about 30 minutes later and noticed he was blue, but he still felt warm to the touch. She called me while I was in the car on my way home from work. Owen’s father was also in the car with me and called 911. I tried my best to walk her through CPR because I work in the medical field and I am certified. I was about ten minutes away from home. By the time I got there, he was in the ambulance, but he did not make it. My little boy died and I wasn’t there. The next time I got to hold Owen, he was lifeless in my arms. And he didn’t go peacefully in his sleep; he suffered. But yet we were told he died from Sudden Infant Death Syndrome (SIDS). I did not know what had been going on with him that whole day or that he wouldn’t eat. His grandmother truly believed that his tummy was just hurting and he had gas that just needed to pass. We did everything right for him, except vaccines. And it’s been so hard knowing we could do so many things to help other kids in our professions, but there was nothing we could do for Owen once the damage was done. We couldn’t save him. Every day is a struggle for us. Our girls keep us going every single day. If you have children, there will be a time in your life when you worry and you’ll have that scared to death feeling, when they fall and hit their head, when they choke on something. Imagine having that feeling and it never going away because the worst possible outcome — happened. I know that feeling and it’s by far the worst thing you could ever imagine. It’s such a helpless feeling. 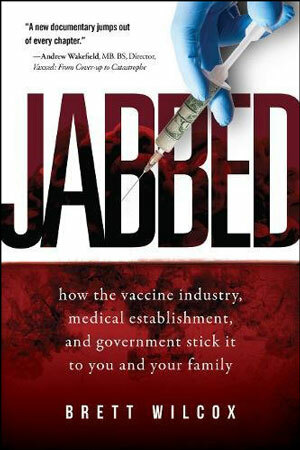 Jeanee disclosed that a Vaccine Adverse Event Reporting System (VAERS) report was filed by Owen’s pediatrician. 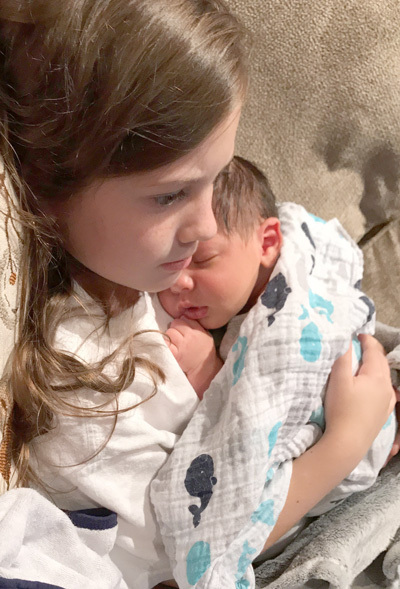 “The pediatrician did not verify, but did say that it could have been a possibility he passed away from an adverse reaction to vaccines, which is why she filed the VAERS report. When I said it was classified as Sudden Infant Death Syndrome (SIDS) that is because the autopsy conclusion was SIDS. 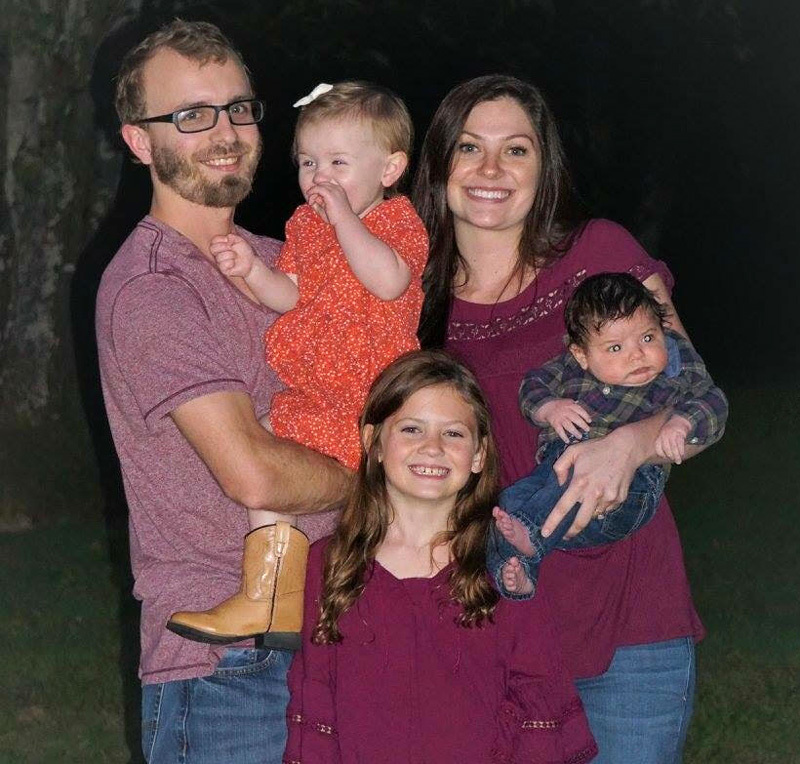 But we are looking into having an independent pathologist to do further testing.” Jeanee and Casey are in the process of filing a claim through the National Vaccine Injury Compensation Program (VICP). 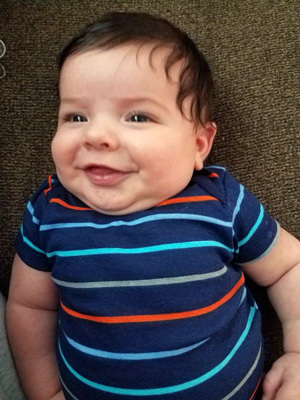 Since eight vaccines were administered to Owen at his two month visit, it’s not clear which vaccine or the combination of all the vaccines caused his death. However, building evidence indicates a link between the Dtap Vaccine and SIDS cited in this published study titled, “Possible temporal association between diphtheria-tetanus toxoid-pertussis vaccination and sudden infant death syndrome.” In another study, the DTP Vaccine is associated with a 212% increased infant mortality rate. The DTP Vaccine severely damaged a four-month old for life in a story our website reported in 2016. An article from August 2017, courtesy of Health Freedom Idaho, “Court Rules Vaccines Contribute to and Cause SIDS,” explores this connection further. Several years ago, National Vaccine Information Center (NVIC) Advocacy Director, Dawn Richardson and Karen Schumacher went to the Travis County Morgue to go through autopsy reports of infants listed as SIDS deaths and looked at vaccination information. Perhaps another missing link to understanding SIDS? 1) A highly disproportionate amount of SIDS deaths clustered at 2, 4, and 6 months — which are the very times infants are vaccinated. If vaccines had nothing to do with these, the numbers should have been randomly spread throughout the first 6 months of life. Not so. I challenge the naysayers to go to any morgue in the country and to be honest and see what I’m talking about. 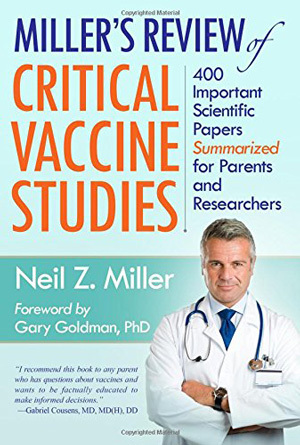 2) It was shocking at how rare it was for the vaccine information to be recorded and how little investigating into the cause of death of these babies was actually done. 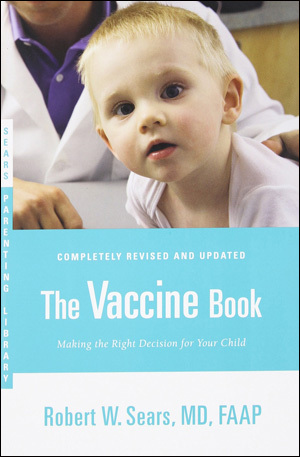 It floored me that the when the vaccine information was even mentioned, it was often so incomplete. Medical examiners routinely missed asking for this indispensable information and failed to note the correlation of the date when the child died to even raise the question. 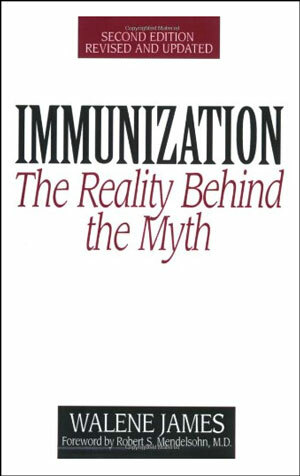 Death caused by vaccines is not rare, an anecdote, an isolated incident, or a “one in a million” occurrence. Babies are dying and this is becoming all too common and too much of the norm for infants and young children. 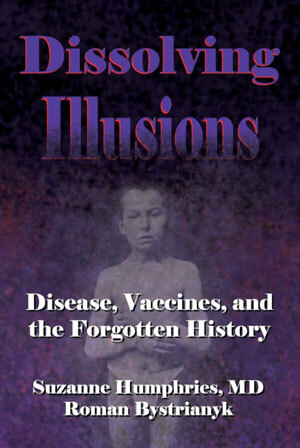 Is death as a result of vaccines being passed off as SIDS or dismissed as other issues? More research is warranted. What is known is the US has a high infant mortality rate for an industrialized nation, and as a collective, we need to investigate why. As of 2017, out of 225 countries around the world, the US ranks 56th for infant mortality. Monaco, Japan, Iceland, Singapore, Norway, Finland, Bermuda, Sweden, Czechia, Hong Kong, and South Korea have the lowest infant mortality rates of the 225 countries listed. 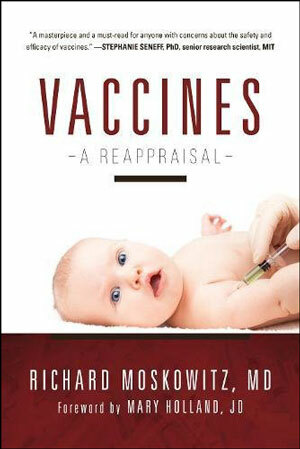 While there are certainly many factors that influence and contribute to infant death, it’s time to reevaluate not only the amount of vaccines infants are given on day one of life, but also the toxic cocktail of multiple vaccines given at “well baby visits.” No safety studies have ever been done on the combination of vaccinations given to children recommended by the CDC. Let me say this again. 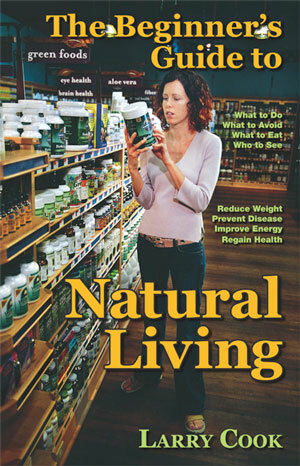 No one has tested the safety of the compounding ingredients given across 70 doses of 16 vaccines. Different vaccines are also given simultaneously during the same office visit – this hasn’t been tested for safety either! 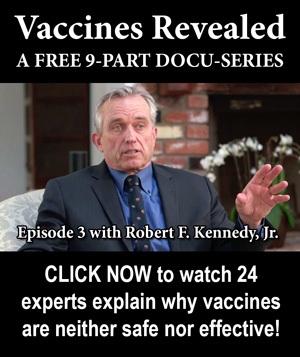 It’s not just death that is of concern, but the growing number of vaccine related adverse reactions, severe vaccine injuries, and a host of other chronic conditions that are rampant in our children. 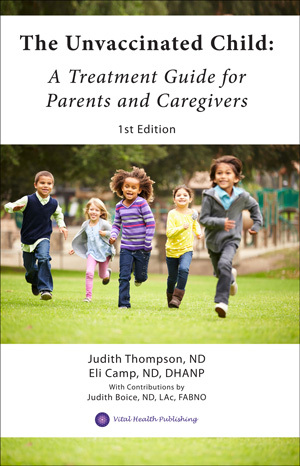 According to the Journal Academic Pediatrics, “54% of children in the US experience one or more chronic health conditions,” or a neurodevelopmental disorder. Vaccines are not, and will never be a one size fits all solution for every child. Yet, this is the US’s current childhood vaccination schedule from birth-18 years of age from the CDC. 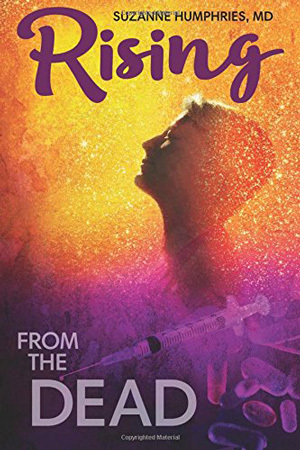 Given the traumatic experiences of parents, the mounting evidence, the cascading research and studies that show the dangers of vaccines, how can we turn a blind eye and propagate the insanity? How can we continue to ignore the elephant in the room? Yes, there are organizations and advocacy groups, parents, health professionals, lawyers, and leaders, calling for justice and raising awareness. 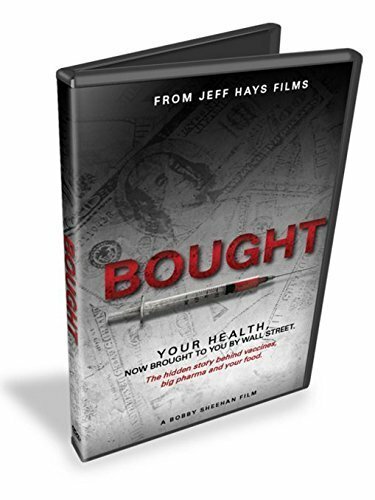 There are incredible doctors educating their peers and patients about the stark reality of the risks, dangers, and damage vaccines can cause. There is momentum, but more must be done. More of us must voice our concerns – loudly and often. We must continue our courageous advocacy efforts as a tribute to the children that died, and on behalf of the future of our children’s health and longevity. 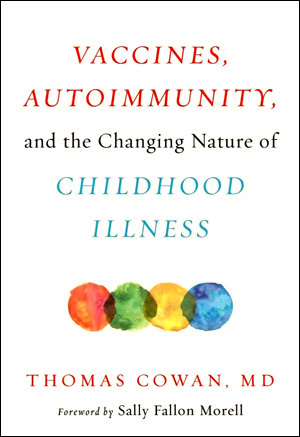 As a health advocate and a mom of two healthy children, it enrages me to continually hear of how many friends and fellow moms and dads are being traumatized; how many families are destroyed by the wake of persistent vaccine damage and carnage. This is murder, a holocaust on our children. Thousands of children are suffering. 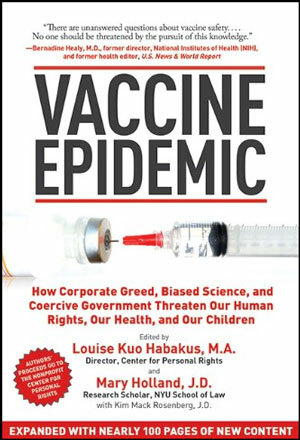 Thousands of children are dying from vaccines or are being injured to varying degrees by the vaccine and pharmaceutical industries and our “health care” system. One dead child is one too many. Our children are the canaries in the coal mine, while many of our leaders, governmental agencies, doctors, vaccine manufacturers, and others that directly benefit from the vaccine agenda, are tone deaf and ignorant. 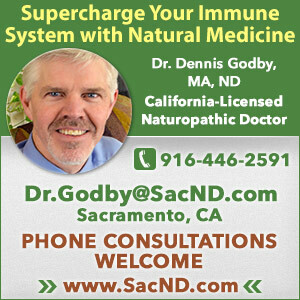 Some doctors and healthcare providers across this country are aware their patients are dying and are injured by vaccines. And the horrific madness, lies, misinformation, propaganda, and lack of true informed consent – continues. Time is up. The truth can no longer be hidden and the medical industry is not kidding anyone anymore with its insensitivity, fear-based dogma, damage control, and lack of concern. Let’s stop burying our babies. Let’s honor these deceased children whose lives have been stolen and cut short, by pressuring our legislatures, the medical and vaccine industries, and governmental leaders. They need to heed our warning. How many more vaccine-induced deaths will occur before people wake up and realize vaccines are not safe? Not just unsafe, but deadly. If any other product were killing and damaging children like vaccines, it would have been immediately taken off the market. Owen’s story is one of countless infants that tragically lost his life from the undeniable horrific effects as a direct result of vaccines. 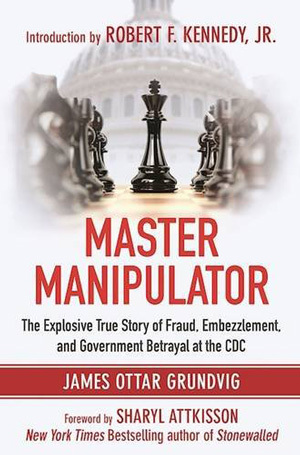 Doctors and health professionals indoctrinated into the vaccine medicine system, omit, minimize, and downplay the risks, including death that occurs after the eight shot poison cocktail that infants are given. We need to stop this barbaric practice of damaging and killing innocent, healthy children. Enough is enough. We’ve had enough heartache, enough pain, enough grief, and deep sadness. Our families and our communities have suffered enough. We will continue to publicly bring these devastating stories to light and shine a glaring neon spotlight on the suffering of families and their tragic losses. Honoring the infants and children that die unnecessarily is long overdue. Create awareness, rise up, educate your friends and family, and research because your loved one’s lives depend on it. Continue to share your stories, and encourage others to be courageous and brave in revealing theirs. Justice is a must. It’s JUST US after all that will make the difference. 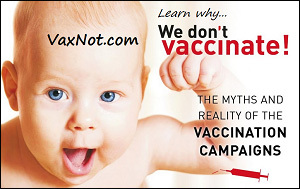 Click Here to read about each vaccine and why children are better off without toxic vaccines. Click here to read dozens of parents share their heartbreaking vaccine injury and death stories. 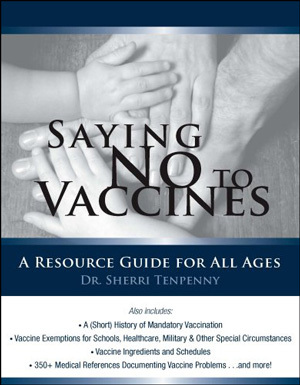 Click here to read hundreds of parents share about their very healthy vaccine free children. Click Here to JOIN our Stop Mandatory Vaccination Facebook Group and ask parents question! In WA? Resist Vaccine Mandates!!! infant death, vaccine death. Bookmark.